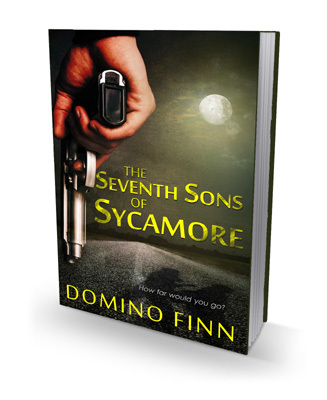 Domino Finn > Blog > Updates > Last Day to Win a Paperback! 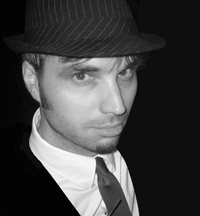 Last Day to Win a Paperback! Less than 11 hours left. 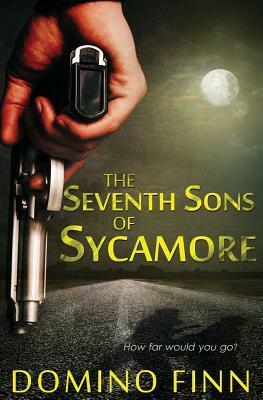 All you need to do is head over to GoodReads and enter the free giveaway and you could be receiving a paperback copy of The Seventh Sons of Sycamore.